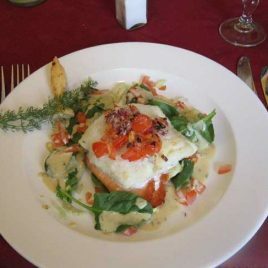 If you want to experience the true spirit of Connemara, take the time to enjoy the food that comes from its rich landscape and abundant waters. 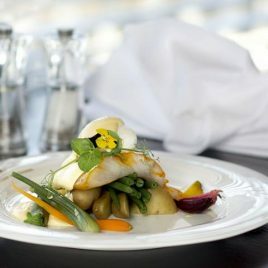 Chefs are fortunate to have the highest quality ingredients available from local producers. 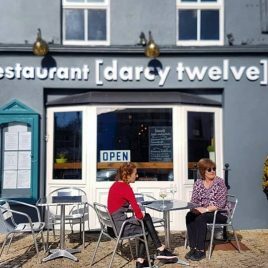 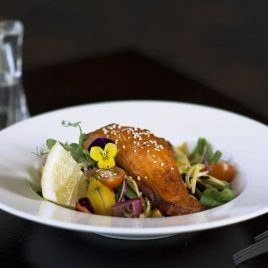 Offering an extremely wide variety of choice in Irish specialties and hidden delights, everything from fine dining, bistros to gastro pubs, cafes, coffee shops and some of the best mussels around. 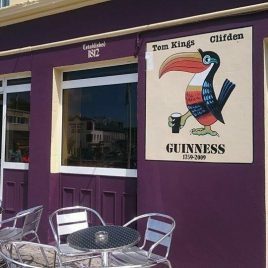 Browse our selection of some Clifden’s best cafes and coffee shops to grab a cuppa, a quick bite to eat, or spend a lazy afternoon catching up with friends. 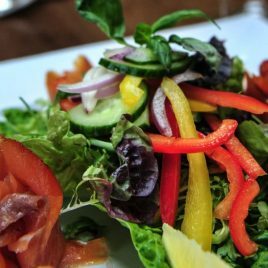 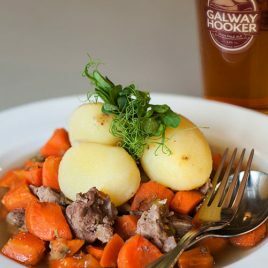 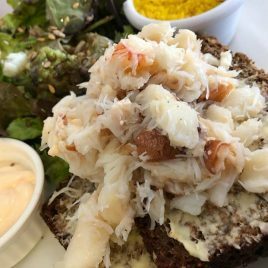 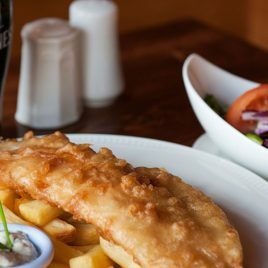 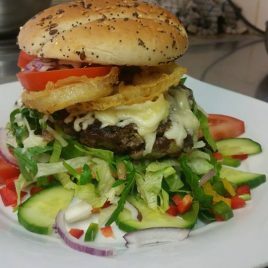 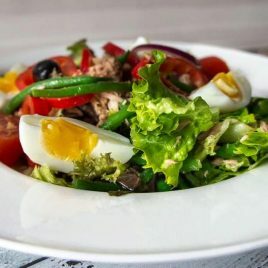 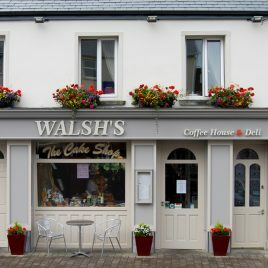 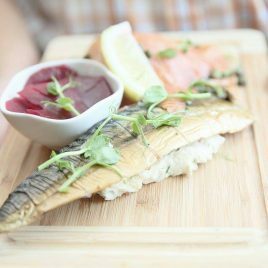 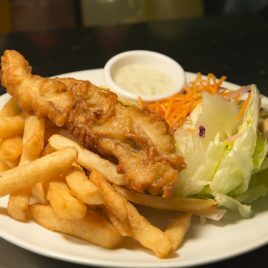 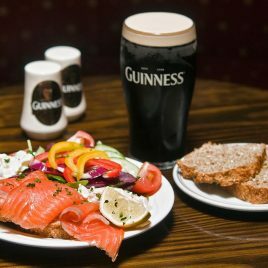 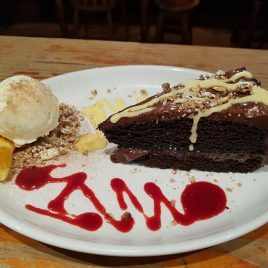 In most of these pubs the emphasis is on familiar food, Irish seafood chowder, hearty soups, great homemade breads for sandwiches, good burgers with local butcher’s steak, fresh fish and hand cut chips on the menus. 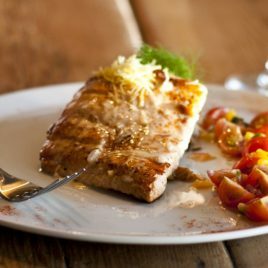 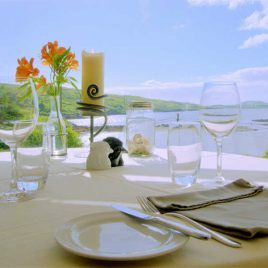 Clifden has an abundance of fine dining restaurants with expanding menus for every palate. 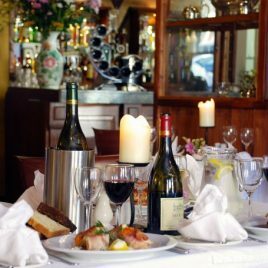 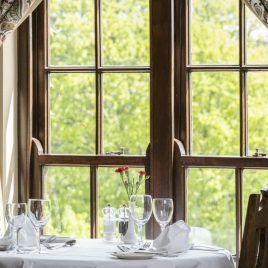 Take a look at our list below and get a taste of the outstanding restaurants that await you in Connemara’s capital.